Enjoy freshly prepared food at Vapiano at ZOB Munich. Choose from pizza, pasta, risotto, antipasti and many other Italian specialties. Vapiano’s menu is distinguished by not just quality and freshness but also its sheer tastiness! 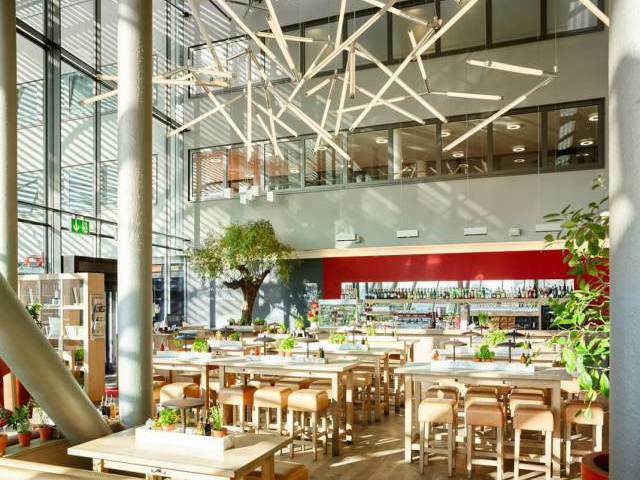 Visit Vapiano’s for a perfect combination of food, service and a friendly atmosphere.